Technological advances have made computers an important part of every workplace. Many companies store valuable data on computer systems, databases and networks, and most workplace communication is done using computers and networks. 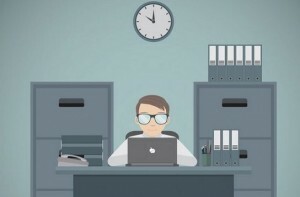 Although computers allow businesses to streamline processes, distribute information quickly and stay competitive, it also allows the potential for security issues that can ultimately affect business operations and integrity. So a computer monitoring software is a neccessary for the computer, Below are some advantages of using computer monitoring software. Monitoring employees gives you the opportunity to watch for mistakes and errors throughout the workday. When you see an employee make an error, you may immediately confront the employee about it or bring it up during the employee’s performance review. You may use evidence gathered by the monitoring software to help an employee cut down on his mistakes in the future by pointing out ways he can improve. To keep a strong employee relationship in the workplace, write down the mistakes employees commit so that you can revisit them later. Immediately jumping on an employee about an error may cause employees to become fearful about making mistakes, leading to slow production and discord between employees and management. Employees want you to acknowledge their strengths, and a monitoring software enables you to do so throughout each day. A monitoring software provides you with detailed snapshots of how an employee is going above and beyond the call of duty. Acknowledging employee excellence captured by the monitoring software also lessens trust issues employees may have with being monitored. If your employees understand that the monitoring software isn’t being used solely to point out weaknesses, they may become more accepting of being monitored. Because most data is stored on computers and almost all communication is done on an organization’s computer network, the security of the data is crucial for the success of an organization. 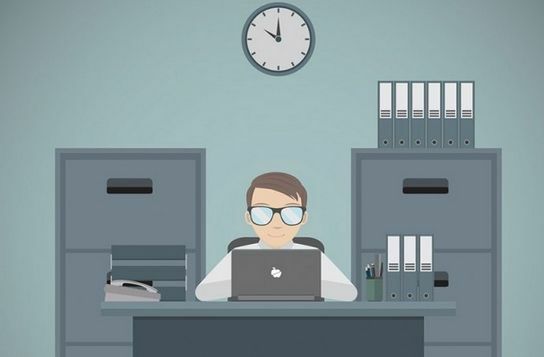 Monitoring workplace computers can be done using a variety of software products that monitor computer networks. This software can also be used to monitor or track employee activity and productivity as well. 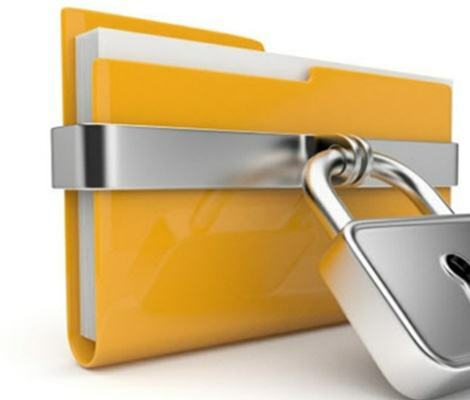 This ensures data is secure by using the software to block certain websites, alert information technology staff of potential threats, such as computer viruses, as well as monitor computer and Internet usage by employees. Dishonest employees, as well as employees who believe the rules don’t apply to them, may break company rules when management isn’t around. By constantly monitoring employees, you might catch those who willingly violate company policy and immediately employ disciplinary action. Monitoring the ways in which an employee spends his time at work helps you understand how to increase production. Employees who use company time for personal time cause the company to suffer. For example, if you monitor an employee’s Internet usage and find he’s spending a large portion of his day online, you can confront him and explain he needs to spend more time working. If you want to know more, please click here. We have a software workshop with 20 computers. We are developing a great software. I know many competitors are also studying the same thing. They are trying to dig up our excellent IT program engineers and hope to get important technical files, so that they can launch products before us. Seize the market. You have worked hard, you don’t want your own results to be stolen by competitors. So I bought this software, iMonitor EAM Professional Encrypted version, this is great, like a silent guard, prohibiting anyone from taking the company’s technical information with any means. We have computers used by 20 IT engineers. In the process of developing software, any technical related information is not allowed to be taken away. I can use it to set up encryption of confidential documents, protect the company’s technical files from being taken away, and some top secret documents will not be obtained by ordinary employees. This is a shield that protects us. We prohibit the use of pen drive in the company, prohibiting employees from copying the data with a USB flash drive. We also blocked email attachment uploads, and all types of cloud storage sites cannot be used here. Specific data can only be opened with our company computer. iMonitor EAM is a very important protection for us. If you are also interested, you can click here to view details. You are currently browsing the archives for the documents encryption category.